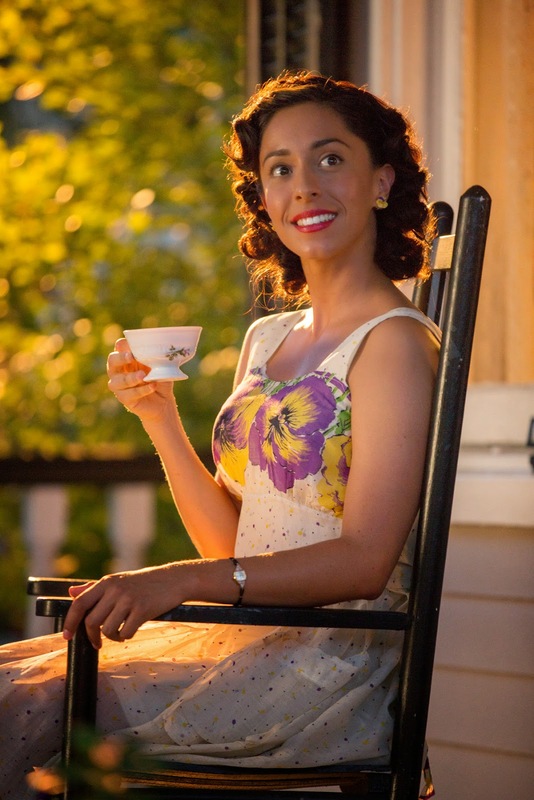 Coming from a lineage of unique thespian talent, Oona Chaplin, the granddaughter of Charlie Chaplin, the great granddaughter of American playwright Eugene O’Neill, daughter of actress Geraldine Chaplin and Chilean cinematographer Patricio Castilla, stars opposite Jack Huston, Scott Eastwood, Britt Robertson, and Alan Alda in the “The Longest Ride,” an epic drama interweaving two love stories, linked across the decades from the bestselling romantic novel of the same title by Nicholas Sparks. 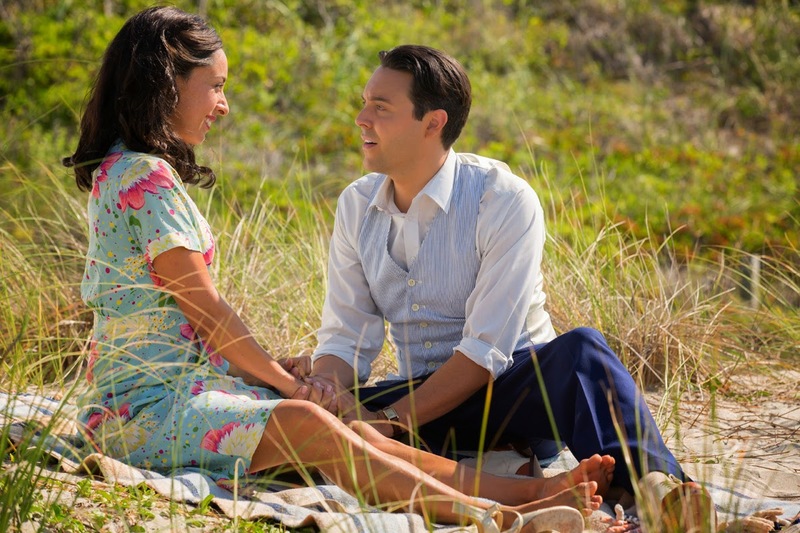 Best known for her role as Talisa in the worldwide hit television series “Game of Thrones,” in “The Longest Ride,” Chaplin stars as Ruth circa 1940, a beautiful Austrian immigrant in America, meets Ira, (Huston), a local man working in the family’s clothing store and they fall in love. While in present day North Carolina, Sophia (Robertson), an art history student falls for Luke (Eastwood), a bull rider. Luke and Sophia rescue a man who is severely injured in a car crash. It turns out to be Ira, now an elderly widower (Alan Alda). Sophia befriends Ira and learns about his extraordinary life and marriage to Ruth. Chaplin plays the exuberant Ruth and is pitch perfect as the exquisite girl from Vienna who sweeps young Ira (Jack Huston) off his feet. Ira grew up in North Carolina and leads a simple life; Ruth is artistic, intellectual and cultured, with sophisticated sensibilities. They come from different worlds but fall in love. As the story unravels, and when Ira returns from World War II the couple faces some serious challenges where art is a central theme in the film. 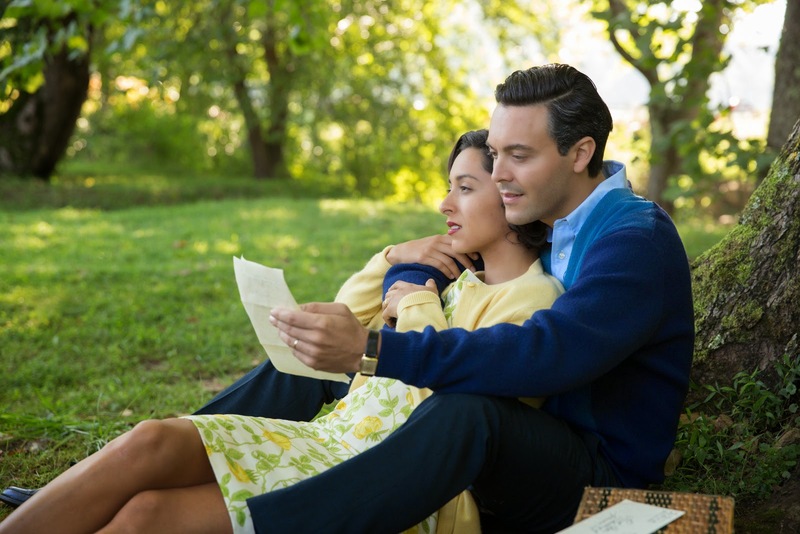 At its heart, “The Longest Ride” is about the power of love that will open on April 15 in theatres nationwide from 20th Century Fox to be distributed by Warner Bros.